TORONTO — It’s the centrepiece of Edmonton soccer, an historic venue central to the game in the Albertan capital that once again will host professional soccer come April. 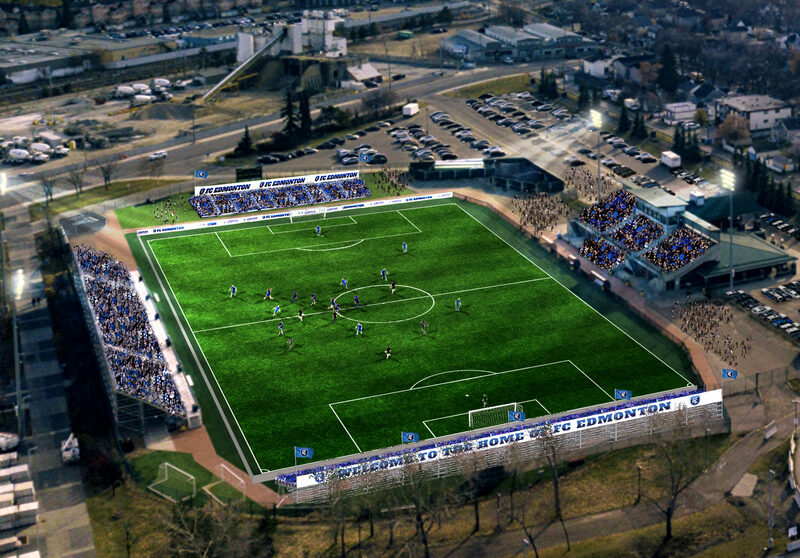 Whether it be the Edmonton Drillers or previous editions of FC Edmonton, Clarke Stadium has been hosting games for decades.  With the Canadian Premier League’s first season a mere five months away, a newly-renovated Clarke promises to have a very new feel when the Eddies relaunch in 2019.  “I think what separates Clarke Stadium from other stadiums is an intimate and authentic feel,” FC Edmonton General Manager Jay Ball told CanPL.ca. 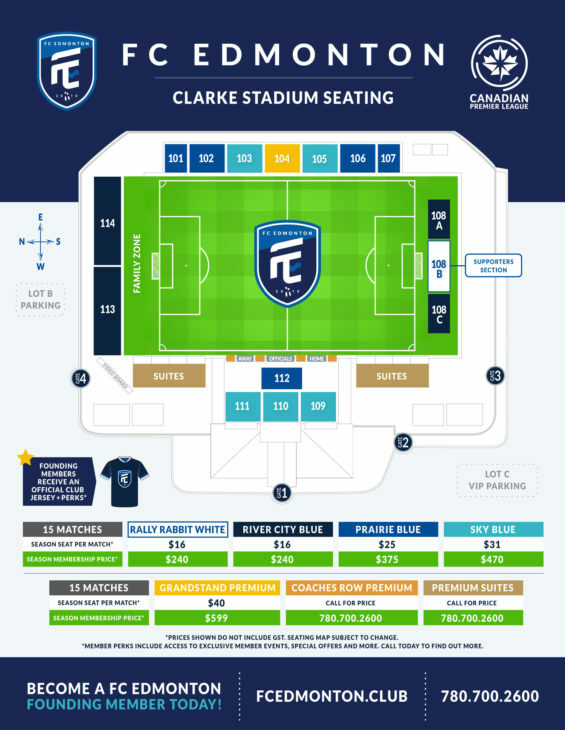 For the first time in FC Edmonton history, Clarke’s familiar royal blue east stand will be joined by a pair of stands in the north end, increasing the stadium’s capacity to 5,100 and fully enclosing the pitch.  The smaller west stand will overlook the benches between newly-installed suites that rest along the touchline, offering premium seat members one of the best views in the Canadian Premier League. 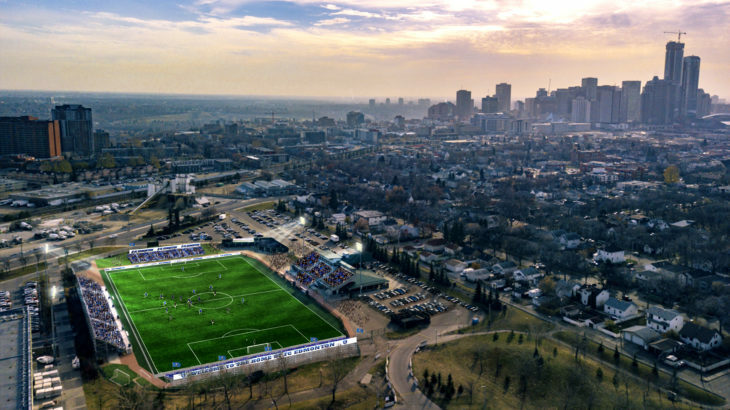 The club also worked with the City of Edmonton to install extra washrooms, concession stands, gates and improve the feel of Clarke ahead of what promises to be an historic inaugural CPL season.  Also new for 2019, FC Edmonton will allocate 10% of the stadium for premium seating, including the private suites and pitchside “Coaches Row” seating — meaning select supporters will be seated right at midfield next to referees and players from both squads. “We wanted to give supporters the opportunity to sit literally metres away from coaches and players to give them the opportunity to feel like they are actually on the field playing. They can see and hear the entire game. I think it’s the best seat in the house,” Ball said.  The club will also keep River Valley Vanguard, the club’s supporters group, in new south end seating, which will include upwards of 1,000 seats to provide an improved atmosphere.  Another important addition ahead of 2019 is the Family Zone. Behind the north goal, families can take advantage of a $16 flat rate (season seat game pricing) for everyone — adults included — rather than discounted pricing for children only. “We didn’t just create special pricing for kids, we created special pricing for entire families. That’s extraordinary value in professional sports,” Ball said. Tracing its roots to the 1930s, Clarke Stadium served as an early home to the CFL’s Edmonton Eskimos.  In terms of soccer, it has been home to numerous clubs over the years, including the Edmonton Drillers (NASL), Brickmen (CSL), and Aviators (USL). In a city known for its urban sprawl and its 300-plus neighbourhoods, Clarke manages to find its place in the middle of it all — almost dead centre of Edmonton proper. It sits on a public transit line and is quite “ideally located,” Ball added. Clarke Stadium’s rustic aesthetic is its charm.  To Ball, the expansion and renovations will only build on what FC Edmonton previously established ahead of the CPL’s first season. “I think all parties — the ownership, the City and the league — have done a pretty tremendous job bringing this stadium to the next level,” Ball finished.